The way that food is produced, consumed, and distributed is a major issue facing Europe - and one that directly impacts the lives of young people across the continent. Yet, the voice of young people is not often heard when our food system is being discussed. 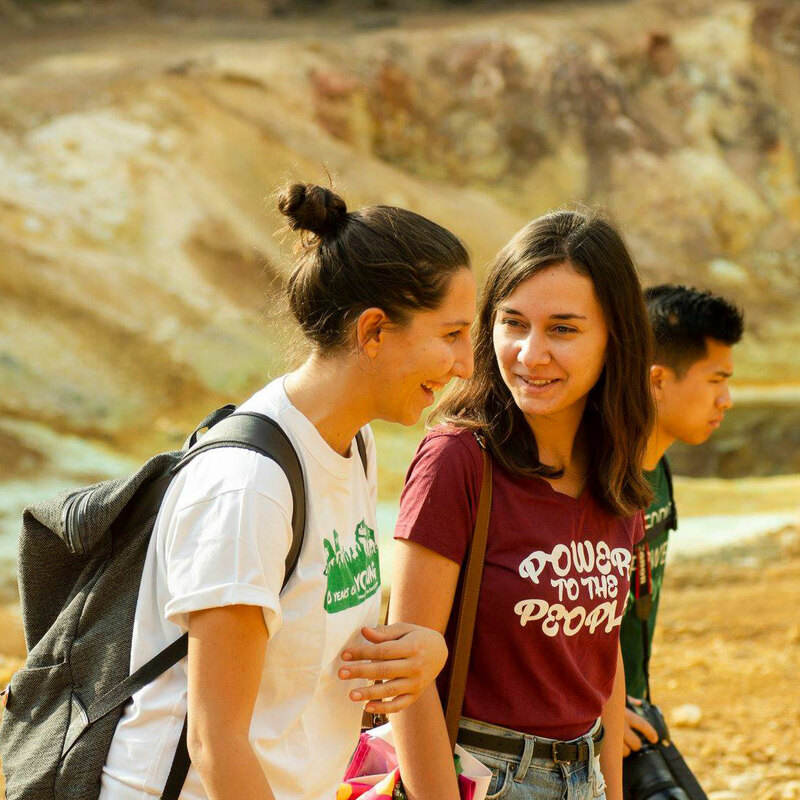 Young Friends of the Earth Europe is part of the pan-European 'Growing Together' project, which provides a voice for young people, particularly those from rural areas, to engage with crucial debates on the future of food production, and the wider debates on the future of Europe. 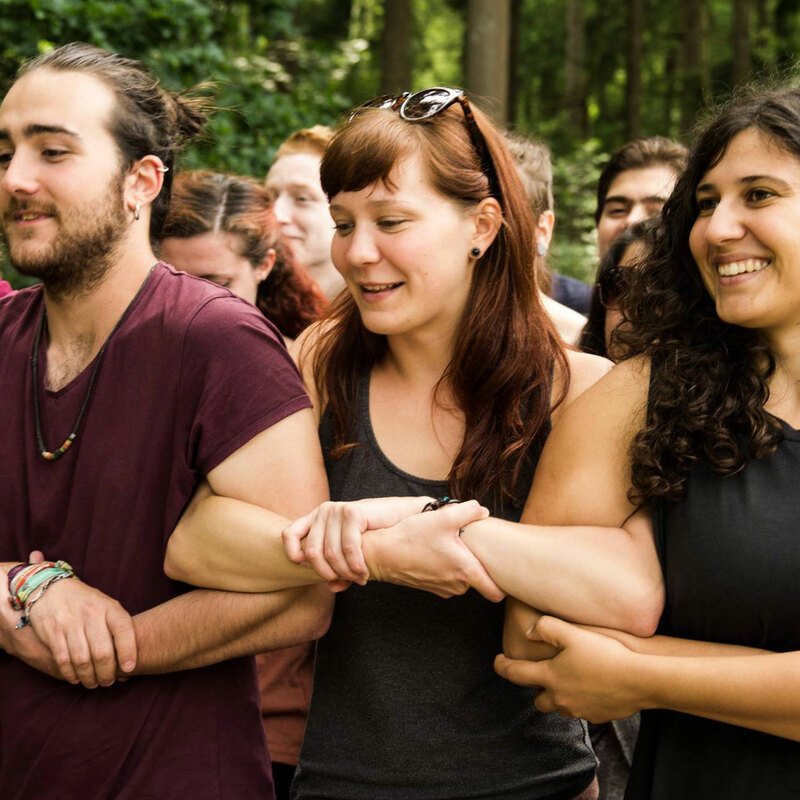 'Growing Together' is led by Friends of the Earth groups in Ireland, Malta, Denmark, Estonia and Cyprus, with over 150 activities planned by 2020 which will empower at least 3,000 young people from rural communities into active political debate on the future of our food system and Europe more generally. Education and communication tools for food sovereignty!